North facing gardens receive the least amount of sunlight throughout the year. This means that many leafy, green plants would not be a good choice to cultivate. However, there are many shade tolerant species of shrub, flower, and tree which can come together to create a stellar garden. The only other determinant factor to consider when choosing plants for a north facing garden is water requirements. Plants native to bogs and damp areas should be avoided as the excessive moisture combined with low light means fungal infections are a serious danger. The American, Black, Japanese, Mabolo, and White Persimmon are all very shade resistant, rarely grow beyond ten feet in height, and produce fruit which is both useful in cooking and ethnomedicine. Black, White, and Red Spruce tolerate shade, wind, cold, and drought, but given that they can grow over 100 feet tall, should be planted sparingly and with this in mind. American Holly is the smallest shade resistant tree, making it ideal for gardens with limited space. Arrowwood bushes can survive in a wide variety of climates, ranging from subtropical to sub-arctic. The jagged leaves are dark green, while the berries and blooms it produces are crimson and attract birds and butterflies. This dense shrub does have a tendency to colonize and area if given the chance, though. Similar shrubs include the Blue Bean, Black Jetbead, Aucuba, Buckbrush, Coralberry, and Florida Anise. Alpine Columbine grows to 18 inches in height on a singular stalk with no other foliage. The flowers are trumpet shaped, hanging down from their stalks. 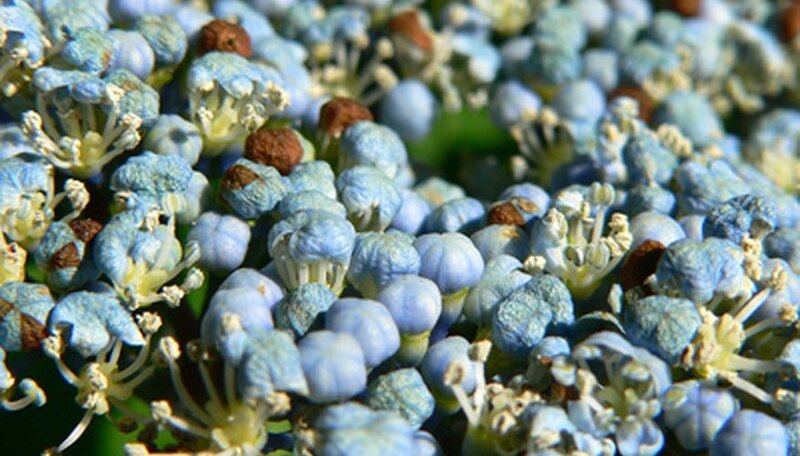 The inner petals are white, while the exterior, spear-shaped petals are deep blue. Chinese trumpet lilies are not wind resistant, but grow well in low light conditions. They grow up to six inches in height with a sheath of foliage that falls away in midsummer, when they bloom. The blooms can be any color of the spectrum, but all have a gold tinge at their center, from which prominent stamens extend. African Foxglove is a rare shade tolerant annual with slender lavender blossoms that mimic actual foxglove.